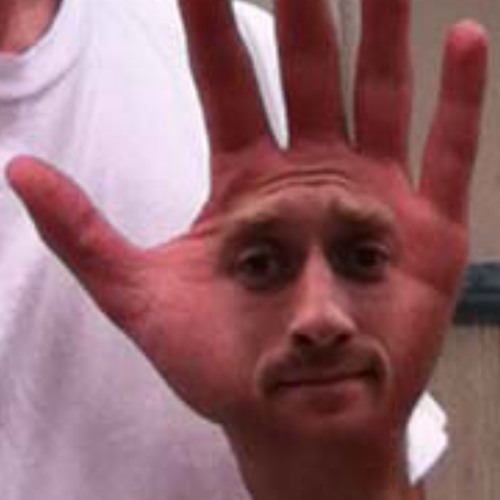 RED TEMPO RECORDS. more record, less label. the b team album preview! 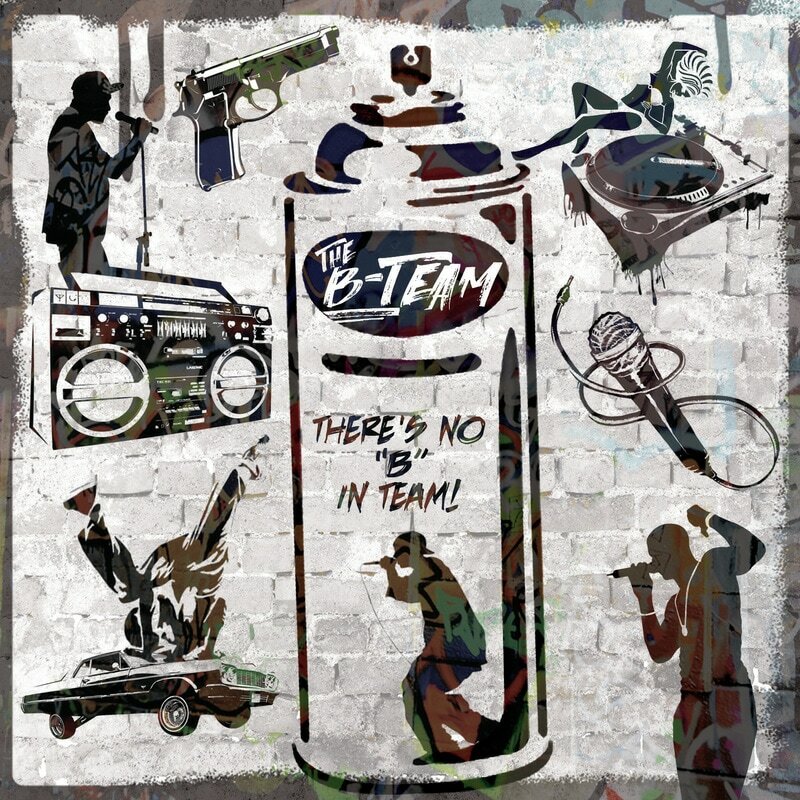 The B Team's debut album, produced in majority by T.r.E.E., is nearing its final stages. Featuring guest appearances/remixes from A.D. (A.D. Allstars, Fat, etc. ), K.R.O. (Big Pimp Jones), Rawbeartoe, and The Bran Flakes. Featured track: "In the Clubhouse"
© 2017 Red Tempo Records. All rights reserved.